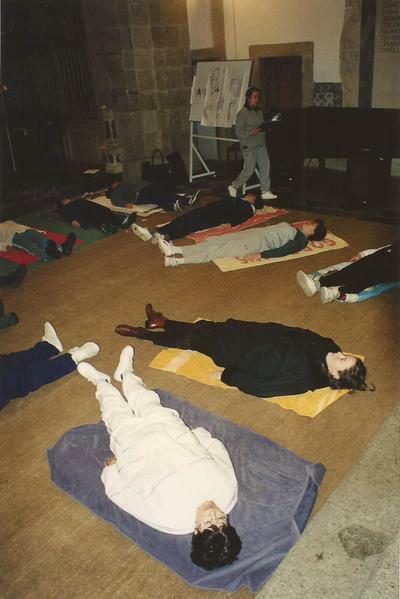 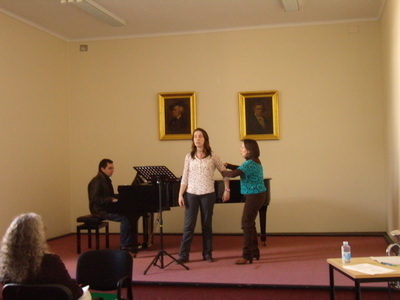 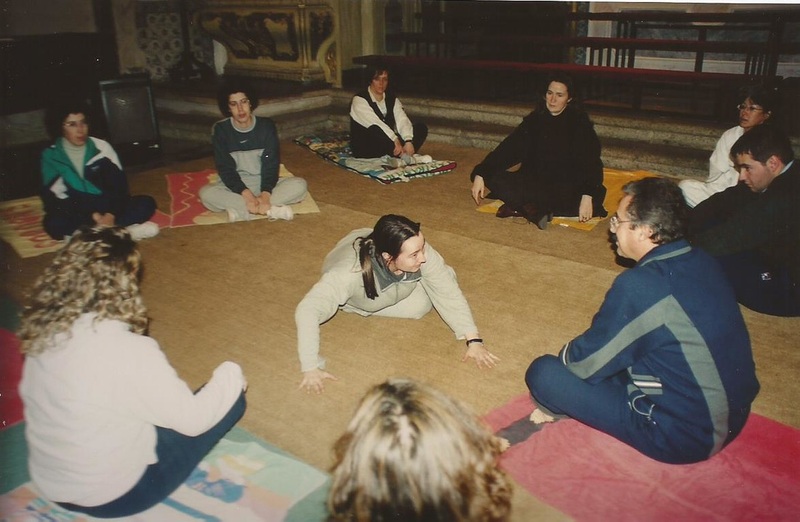 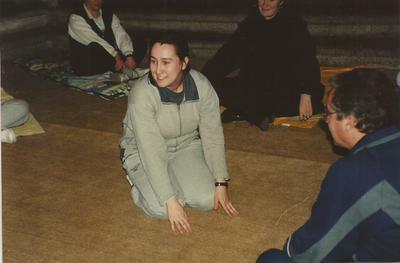 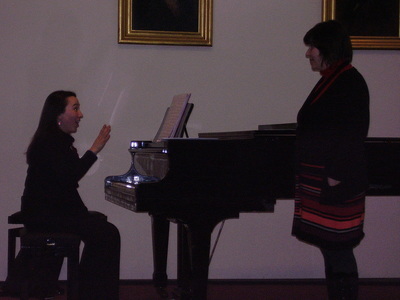 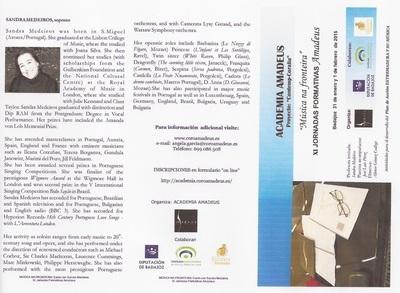 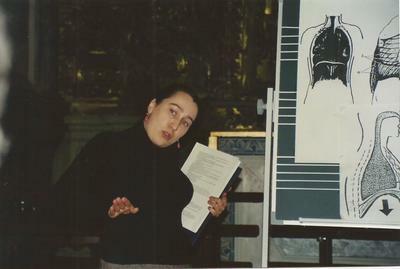 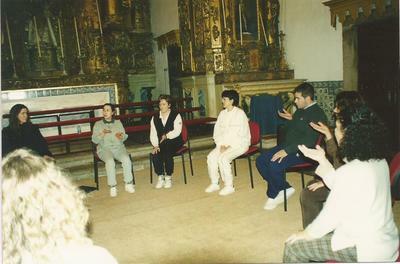 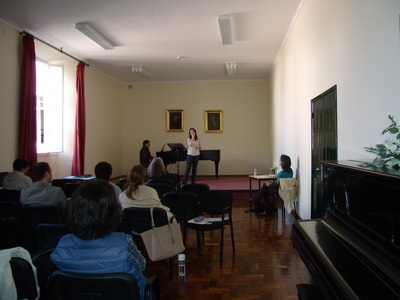 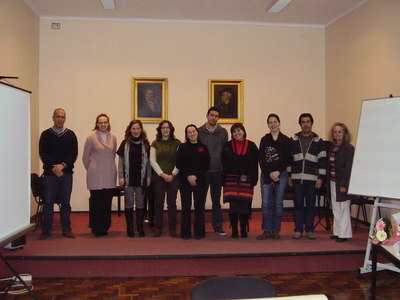 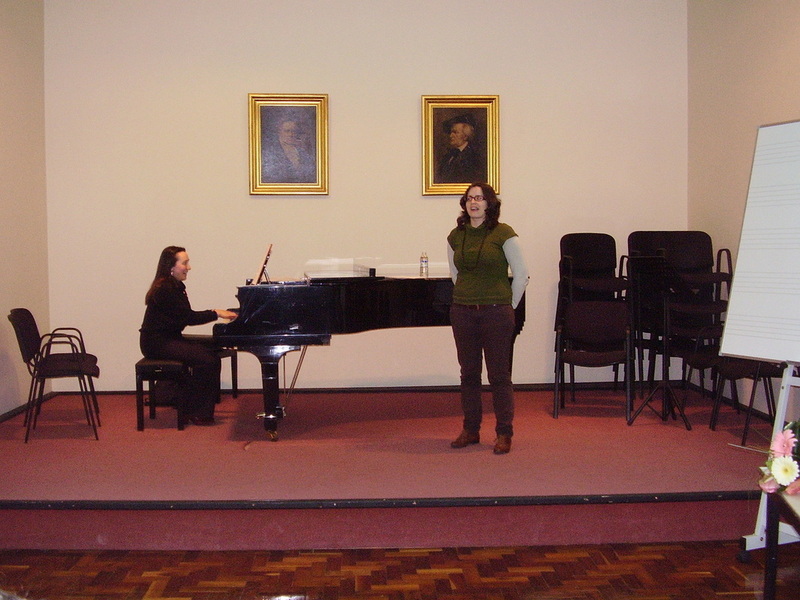 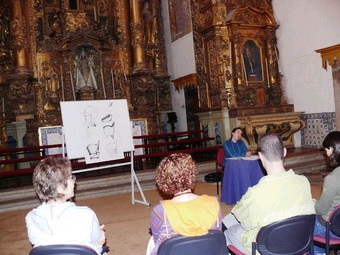 Alongside her artistic activity, Sandra Medeiros has been developing educational activity as well, having taught in the following music schools: Juventude Musical Portuguesa (music training and music initiation classes from 1995 to 1997, singing class from 2005 to 2010), Escola de Música de Santarém (singing class from 1997 to 1999) and Choral Phydelliús in Torres Novas (singing and choir classes from 1998 to 2001). 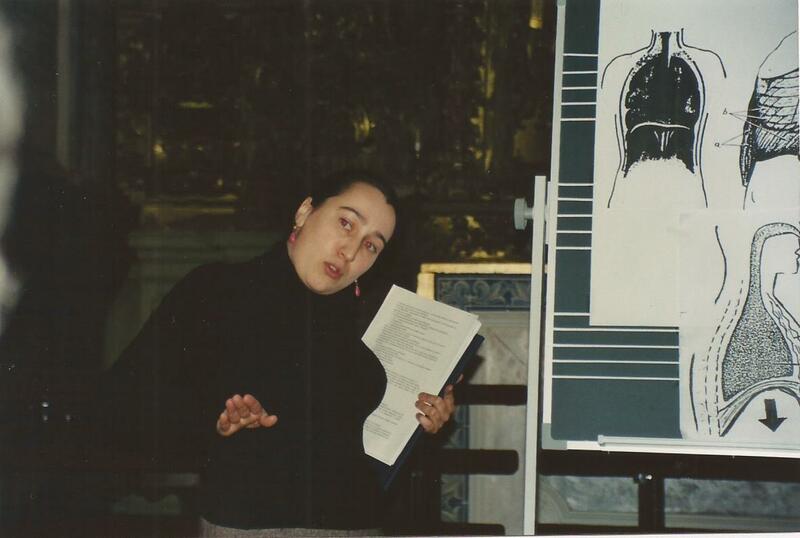 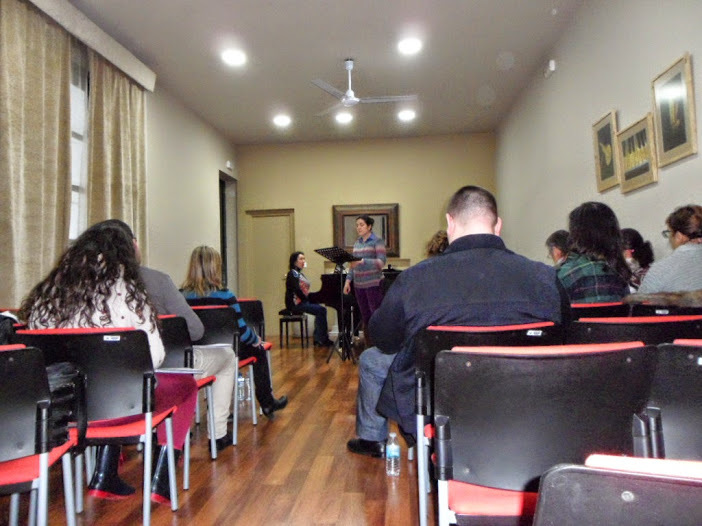 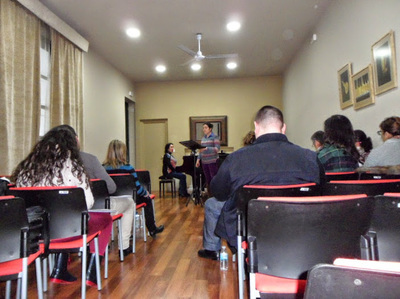 She is a member of the faculty of Évora’s Regional Conservatory School – Eborae Musica since 2003, teaching choir (till 2017) and singing classes, which she has also coordinated until 2011. She is regularly invited to give workshops on vocal health and technique (Évora, Santarém), singing masterclasses (S. Miguel/ Azores, and Badajoz/Spain) and to be a member of the jury in singing competitions in Portugal. Sandra Medeiros teaches private singing lessons (vocal technique and interpretation) in Lisbon/Portugal. 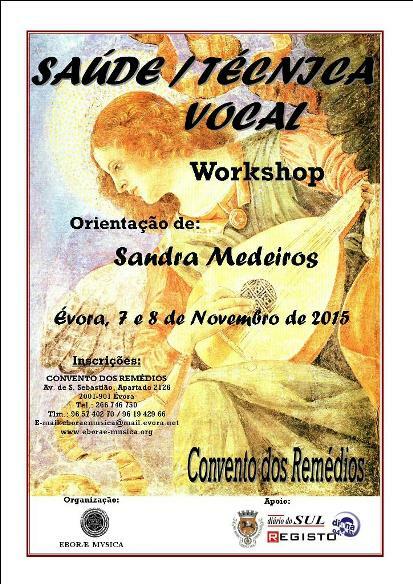 ​For those who might be interested, please contact by e-mail.